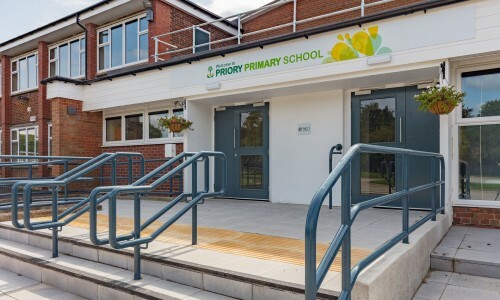 The project at Priory Primary School, commissioned by Hull City Council, involved a wide range of works to enlarge the school to facilitate a greater intake of pupils, with a refurbished building for juniors, and infants occupying the existing school building (which previously accommodated both juniors and infants). 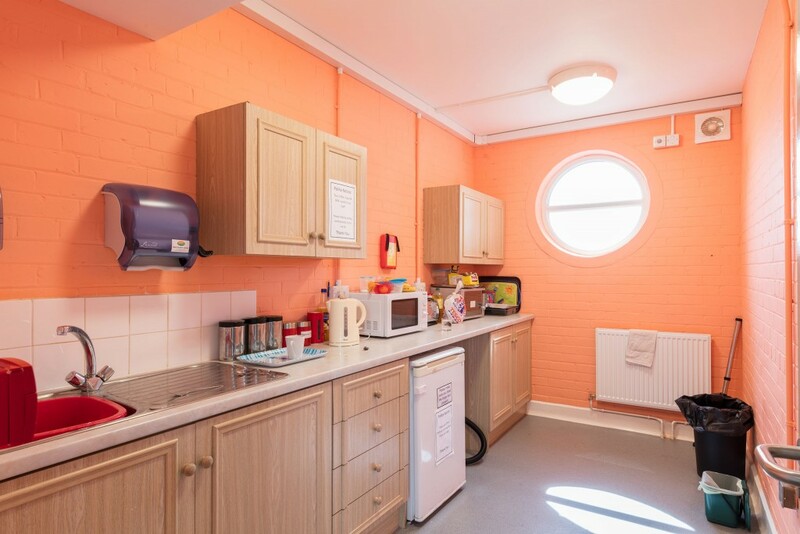 Works were also done to improve and modernise part of the adjoining children’s centre. 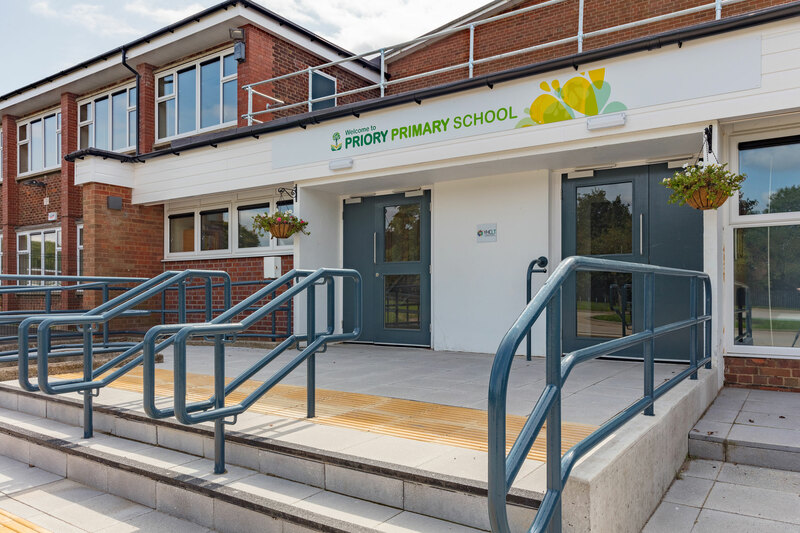 Improvements were made to the interior and exterior of the buildings, a play area and car park were created to the front of the school, as well as landscaping to the rear of the Children’s Centre; the service road (leading from the main road) was also widened and improved. 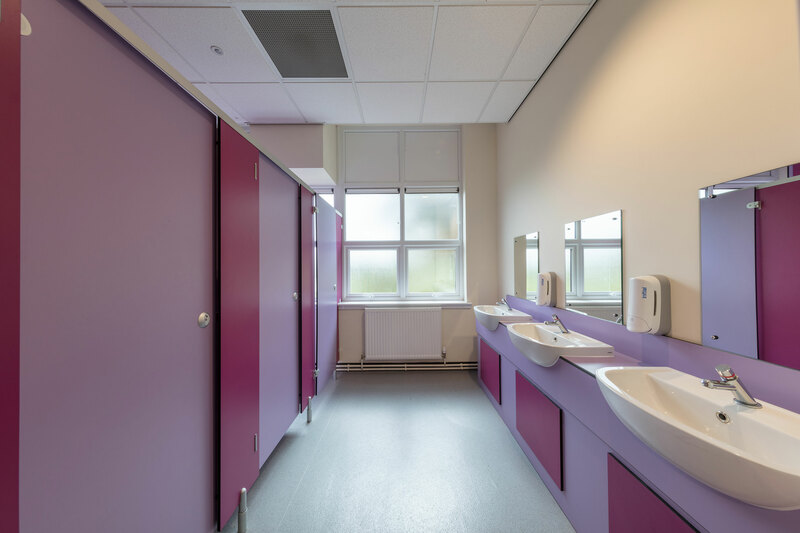 From the outset this project was characterised by strict time pressures. 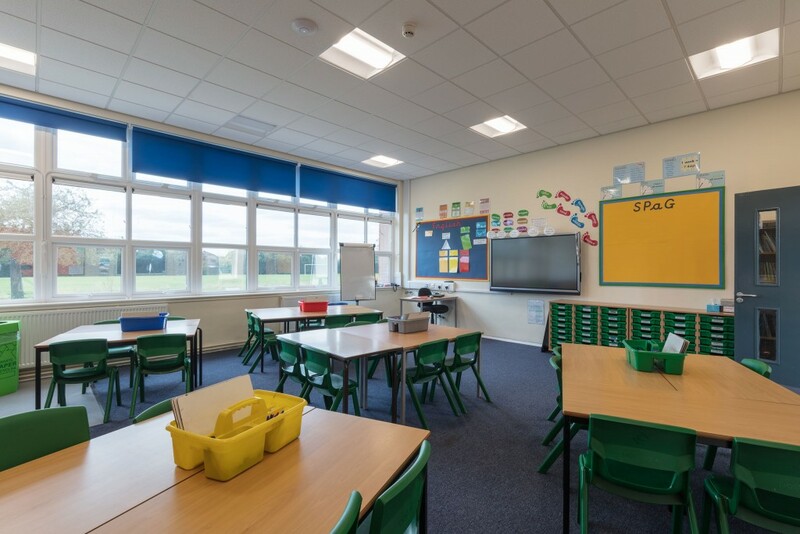 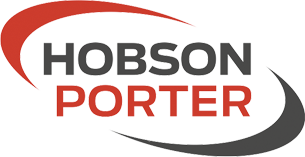 As a result, the team at Hobson & Porter (and all sub-contractors) worked flat out, including extra weekends and evenings, to ensure the successful handover of all work by 14th July 2017 – within a year of the commencement of early works. 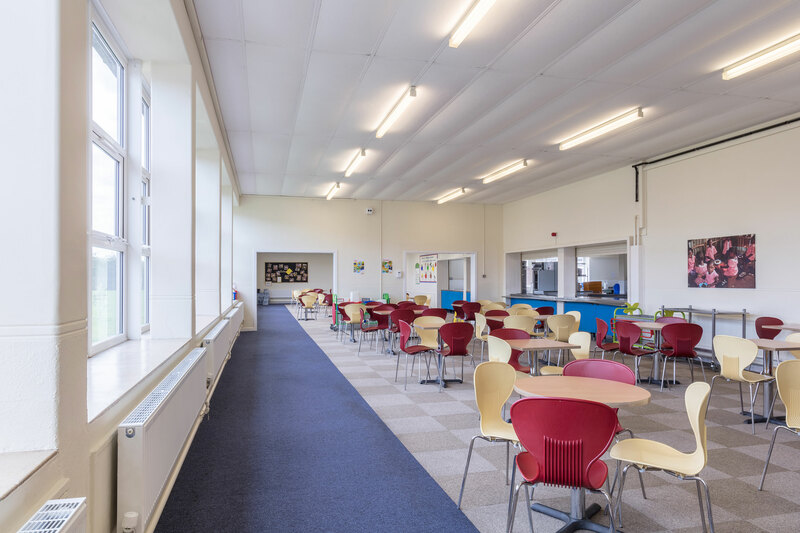 At the peak of the project – just before Christmas 2016 – between 60 and 80 people were working on site.